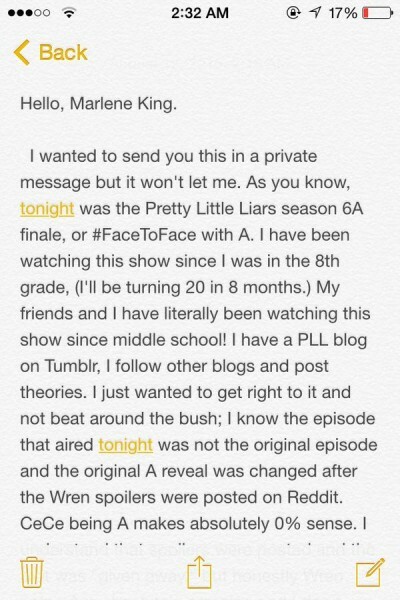 Can everyone help me spread this around until @imarleneking sees it? We deserve our answers!! 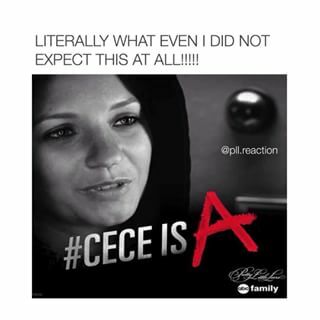 I don't want to give anything away about PLL but OH MY GOD. So, I’m not Charles. But I will get up to mischief in #HandofGod. 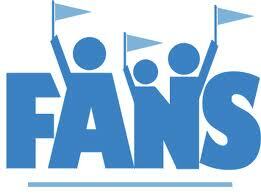 And I promise, Wren will be back before PLL is out. 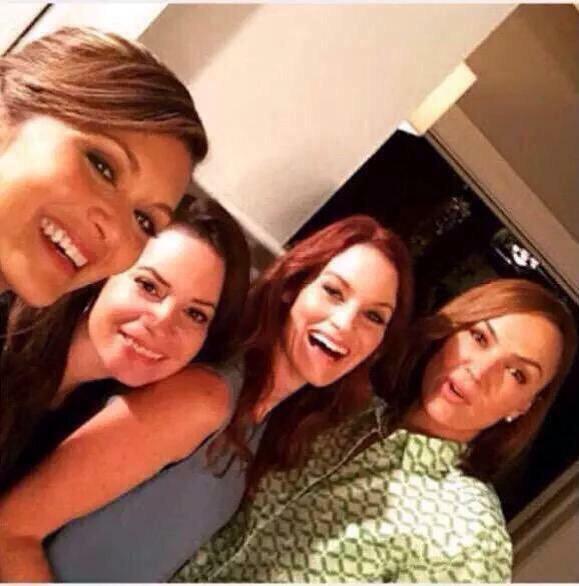 Well who else is disappointed with tonight’s episode of Pretty Little Liars?